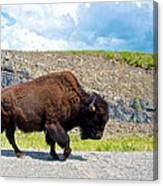 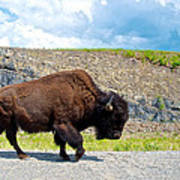 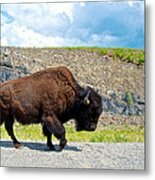 There are no comments for Bison Plodding Along On Alaska Highway-bc-canada. Click here to post the first comment. 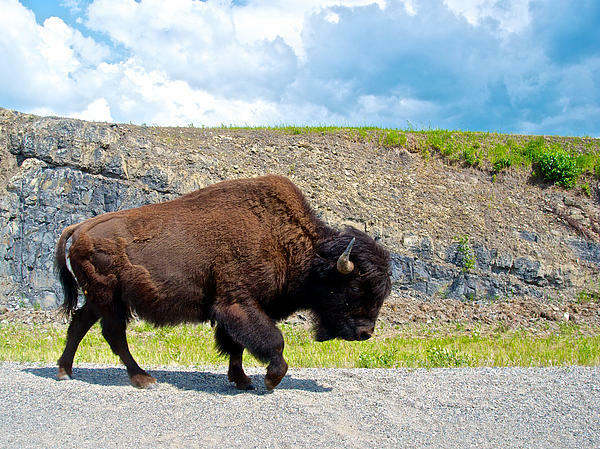 This Plodding Bison was a harbinger for our plodding pace through some of the worst of the Alaska Highway in Yukon.